Available in two sizes, the customised Dream Fit Style Double Pique Mesh Cap features a dream fit elastic sweatband. Super low prices and bulk discounts available. 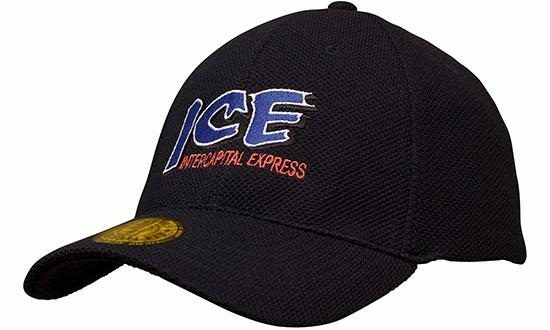 For a promotion that is sure success, or a marketing package that will surely leave your company with nothing but good impressions, check out our custom Dream Fit Style Double Pique Mesh Cap. 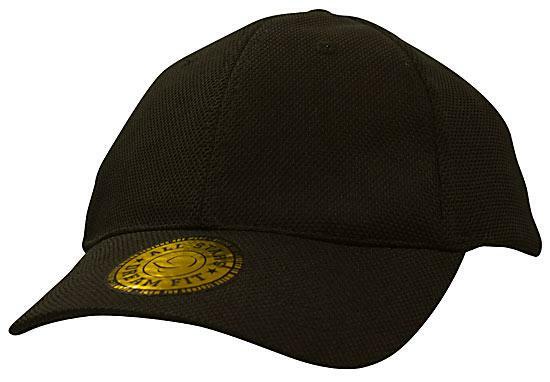 Its simplicity mixed with superb comfort that makes this promotional cap a real winner. The promotional Dream Fit Style Double Pique Mesh Cap features the popular six-panel structure design that everyone loves. 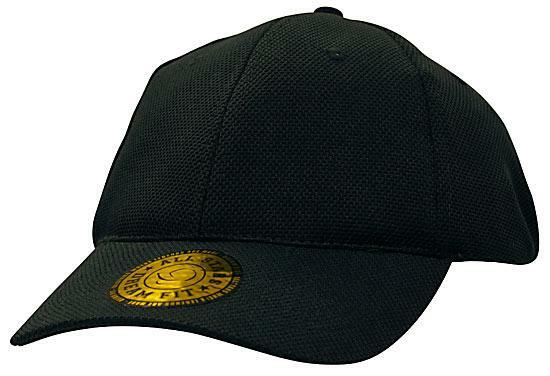 Its pique mesh weaving gives the cap a rugged look. 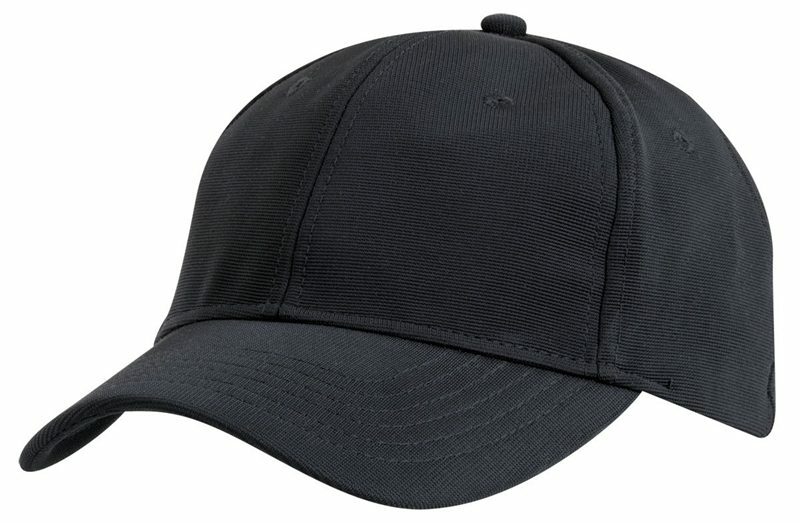 But it doesn’t stop there… It’s also made for rugged situations as this cap is built tough and will last a very long time even with constant wearing. 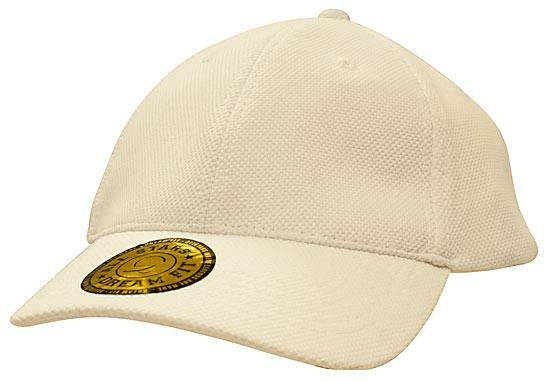 The branded Dream Fit Style Double Pique Mesh Cap is also made for comfort. We’ve put a dream fit elastic sweatband inside so the head would always be kept comfortable even during those sweaty days. It’s available in three popular colours – black, white, and navy. No matter which colour you choose, we guarantee your design will look great in this fantastic promotional item. Have a design already? Send it to us and let us know if you want it printed or embroidered. With great looks, tough built, and comfortable fit, you simply can’t go wrong with the personalised Dream Fit Style Double Pique Mesh Cap. But the deal doesn’t end there! You’d be glad to know that this superb promotional item comes at a very affordable price! As with all our products, we make sure that you always get the best value for your money. If you want yet another simplistic design cap, have a look at the custom Crown Inserts Brushed Heavy Cotton Sandwich Cap. 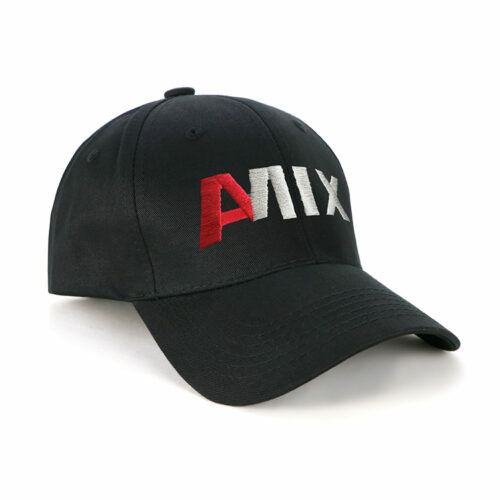 Its minimalist design will surely let your logo pop out and get attention. Or maybe you’re feeling a little more patriotic, then the peronsalised Matilda Cap with the Australian flag will surely bolster the Australian spirits in your promotion. Thoughtfulness is the word for our customizable Dream Fit Style Double Pique Mesh Cap. 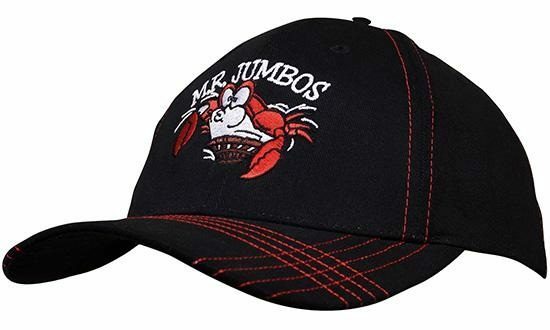 This hat will please every wearer, and make it clear that your brand truly cares. Continue to show the love with our Cappuccino Pralines, and our promotional confectioneries. If you have any questions, feel free to call us at 1300 008 300, or give a buzz and we can do live chat over our website.